Teaching FSL: Include Student Input in Groups for Literature Circles: Another Bright Idea! Include Student Input in Groups for Literature Circles: Another Bright Idea! When forming student groups for literature circles, I KNOW you already keep student reading levels in mind, as well as considering what you know about who works best with whom, and varying student groups so that your kiddos have a chance to work with new friends throughout the year. I think it's nice to consider student preferences too. Since I teach middle school, doing the "book walk" where students check over the cover, skim through and have a chance to chat about what they see inevitably results in the same groups of friends selecting the same book. It included pictures of the books' covers for students to rate as highest interest to lowest interest, as well as rating scales for genres, themes, general two-five word summaries of the plots, and a self-assessment area for students to comment on their own reading levels & abilities. What I loved about this idea was that it still provided me with lots of flexibility in grouping students, and I truly ended up with groupings that I never would have created on my own without the students' input in this way. I hope you liked this month's Bright Idea! If you enjoyed it, please consider following my blog, or joining me on Pinterest or Twitter for further sharing & collaboration. 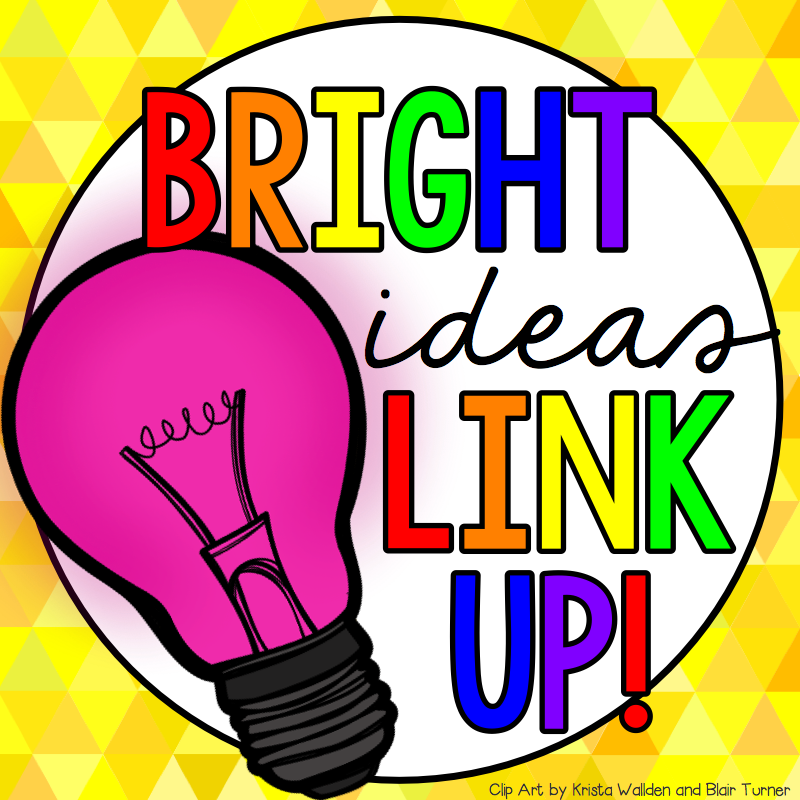 For more exciting and practical bright ideas from over 100 different edubloggers, please browse through the link-up below and choose a topic/grade level that interests you. Thanks for visiting!